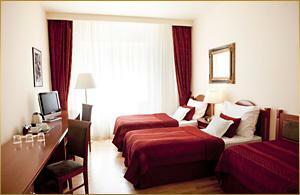 Hotel Belvedere Prague has gained 4 stars due to its high standards of rooms and services. 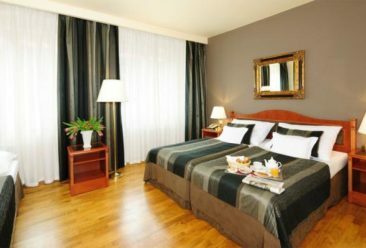 It has an ideal position in the neighbourhood of Letná, nearby the Prague Castle, Prague Exhibition Centre, Gallery of Modern Art and the historical and business centre of Prague. There is a tram stop in the vicinity of the hotel; the underground line C – Vltavska is only 5 minutes far from the hotel. 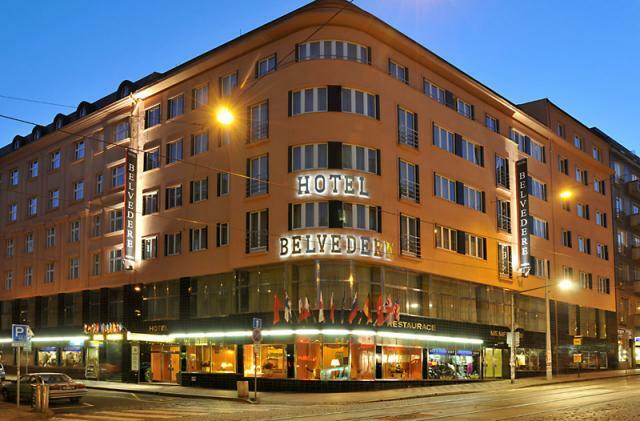 Hotel Belvedere Prague is mainly used by clients undergoing less invasive surgeries as Eyelid surgery, Ear pinning or Breast Enlargement cosmetic surgery. 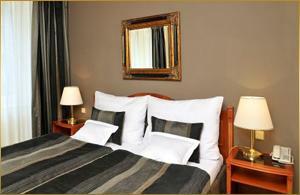 Double room for 1 person with breakfast at a usuall price EUR 36, around GBP 30. The double room for 1 person is elegantly equipped with stylish furniture and bathrooms are fitted with a tub or shower and a hairdryer. 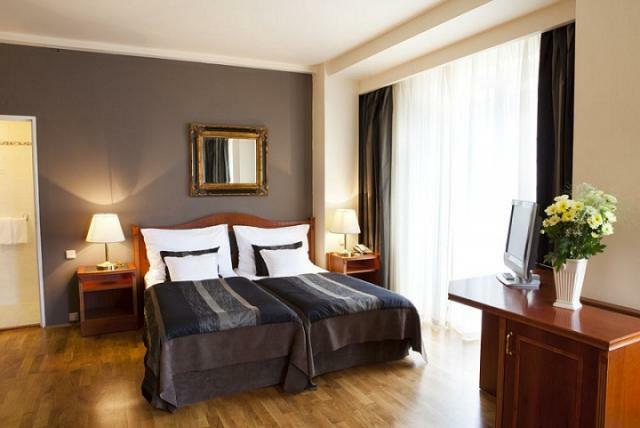 Classic room for 2 people with breakfast at a usuall price EUR 46, around GBP 40. The classic double room is arranged with a comfortable combination of furniture and accessories and there is a possibility of choosing between king size bed or two separate beds. Daily menu a soup of the day and main course at the special price 90 CZK (around 3 GBP/3.50 Euros). 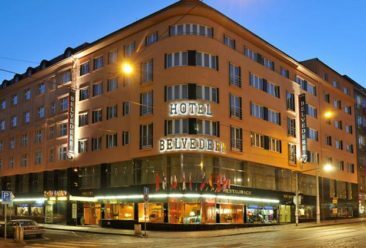 The website of the Hotel Belvedere****. After your cosmetic surgery you can recover in one of our apartments or other hotels located close to the clinic. 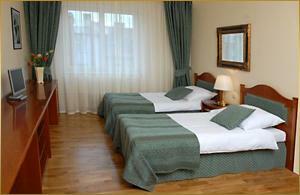 Please find more information in Accommodation in Prague. You can also book your own accommodation, however, we will be not able to provide you with free transfers. The price of the transfers depends on the distance between your accommodation and the clinic.